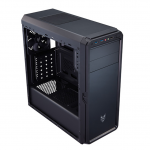 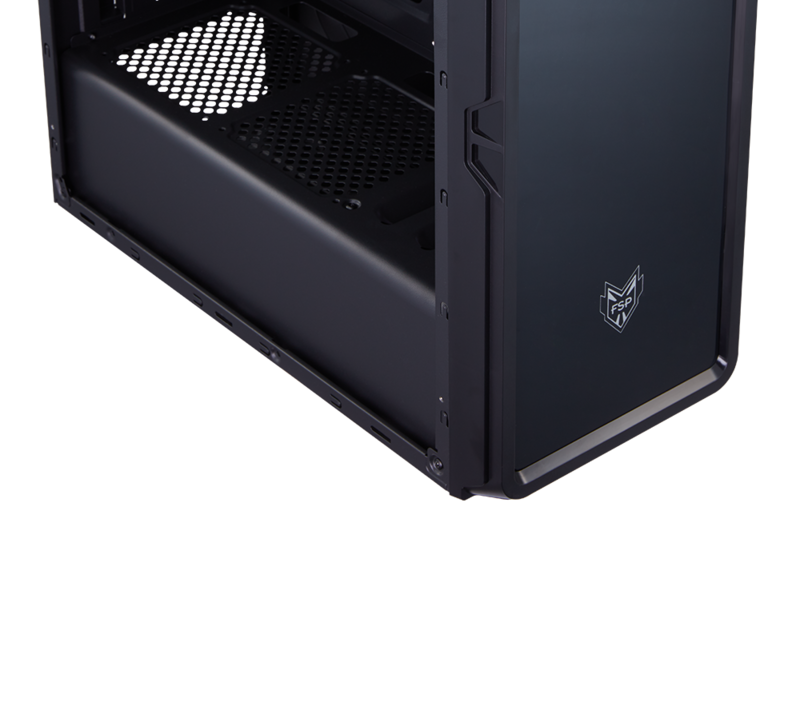 Although FSP CMT120 series PC cases are compact, they provide a supreme performance system build for minimalist gamers. 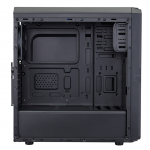 The internal layout of the CMT120 series is simple and yet friendly for a quick build. 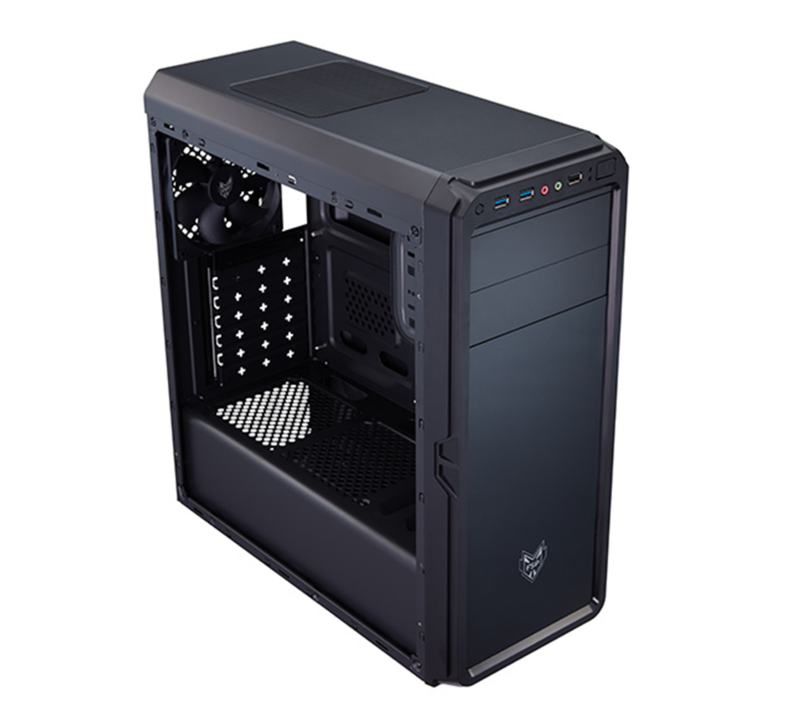 Its internal black coating and steel structure offer your build a refined look. 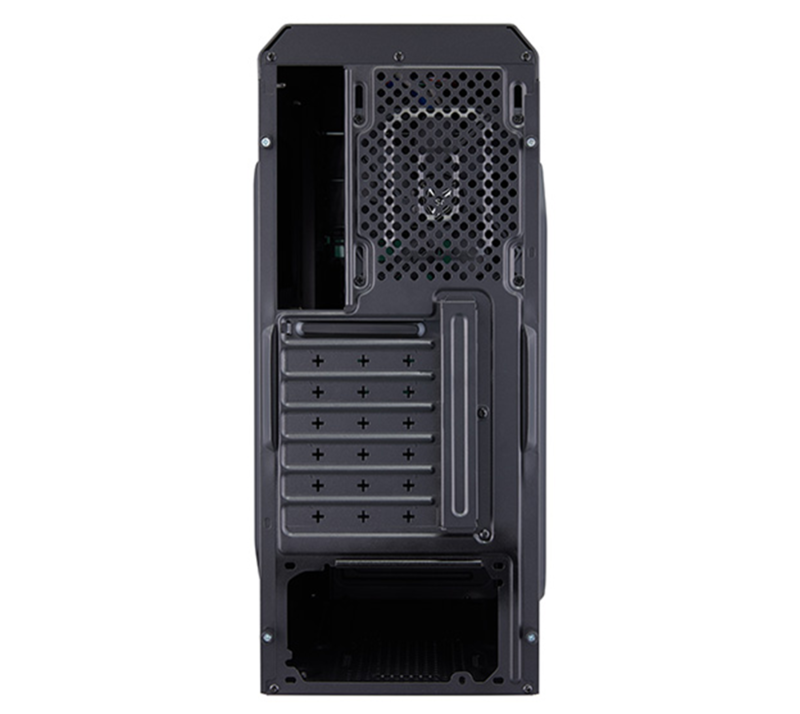 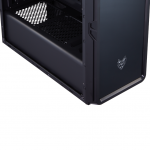 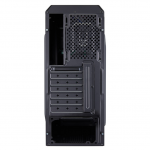 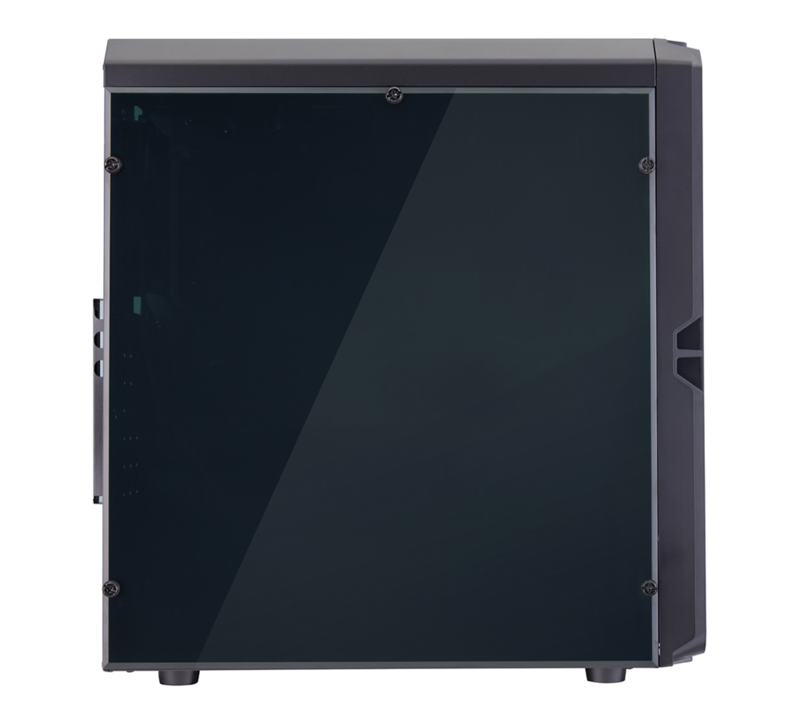 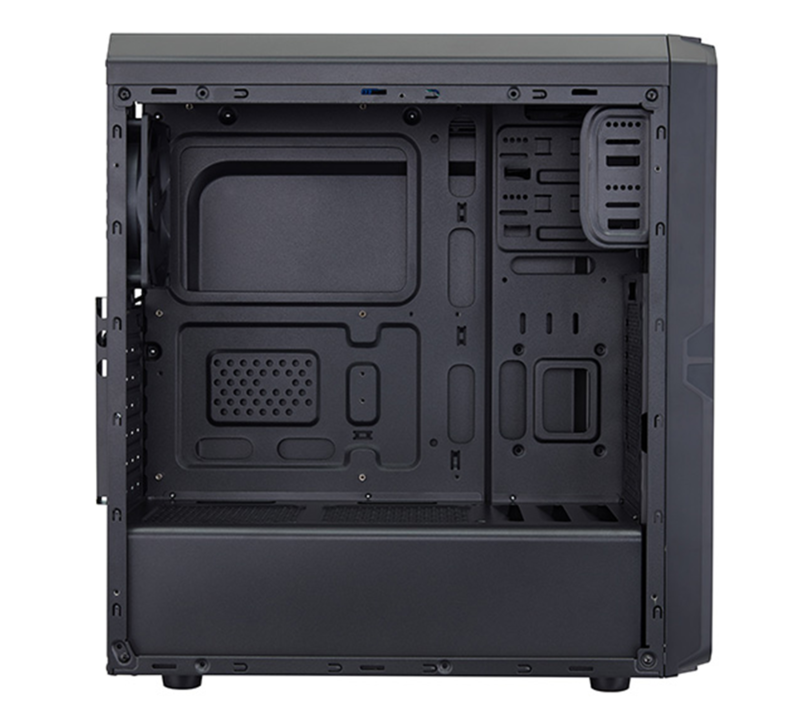 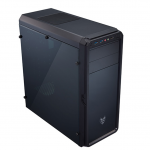 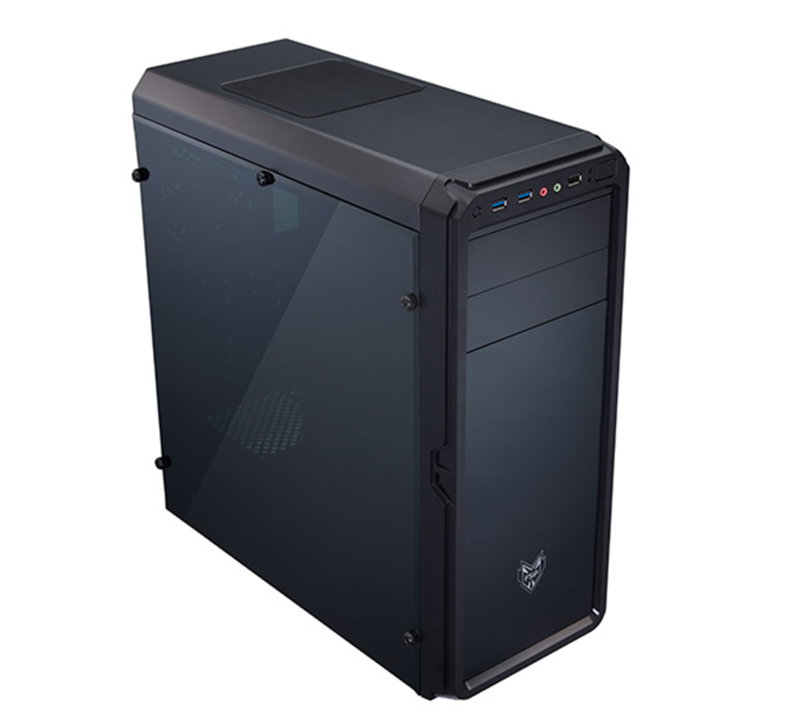 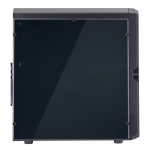 The CMT120 series PC cases come with the builder-focused features, they have the expansive storage space of 1 x SSD, 2 x ODD and 2 x HDD for high flexibility to upgrade and they come s with at least one port of USD3.0 on the front panel for transmitting data at high speed,the CMT120 series are the PC cases that you’ll be proud to show off to your peers.